Design is never finished, never complete. Every design project is an iteration on a much greater process that has been unfolding since our ancestors first learned to use tools. Every design strategy is the culmination of that historical process, from which all creative disciplines emerge. But this endowment of creative knowledge resists easy classification. Its boundaries are porous, and perpetually being extended further outward. Each iteration adds something to that greater whole. Every iteration is the opportunity to ask a new question. Design as a mode of inquiry has become increasingly salient within academia in recent years. And yet, design is a domain of the generalist, still fitting somewhat uncomfortably across a panoply of specialized disciplines; disciplines as diverse as entrepreneurship, anthropology, engineering, and art, among many others. There is still the live question of how to value this kind of creative knowledge, as well as the question of how to most effectively teach it, whatever “it” may be. Design Thinking is by far the most prevalent of these creative strategies. And yet, too often design is taken to be coterminous with Design Thinking, and Design Thinking is often reduced to a mere method… a set of neat, linear steps that produces “innovative” outcomes. But creative process is often messier than these design pedagogies imply. Every project and every context demands its own refinements and adaptations of process. For this reason, design education must evolve beyond Design Thinking. How might we engage design students across a variety of creative strategies, including but not limited to Design Thinking? How might we help them navigate these various design processes, so that ultimately, they might be able to create their own? The development of design as a discipline is iterative and ongoing. 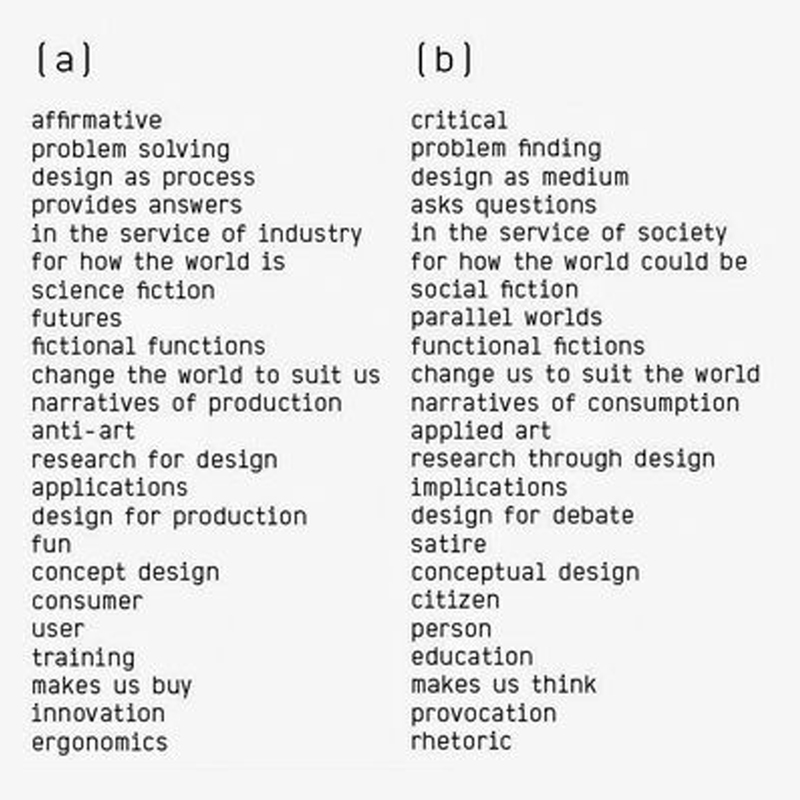 The following is an incomplete taxonomy of interrelated design strategies, which might help us advance the process further, and set the foundation for the next iteration to emerge. Design Thinking emerged in the 80’s and 90’s from the classrooms and studios of Stanford and IDEO, and gained considerable popularity in the early years of the 21st century. In its most simple formulation, it might characterized as the scientific method applied to the creative process. It is human centered and iterative. This process moves from the abstract to the concrete through iterative prototyping, from low resolution to high resolution. Design Thinking is often presented as five steps: 1. Empathize, 2. Define the problem, 3. Ideate, 4. 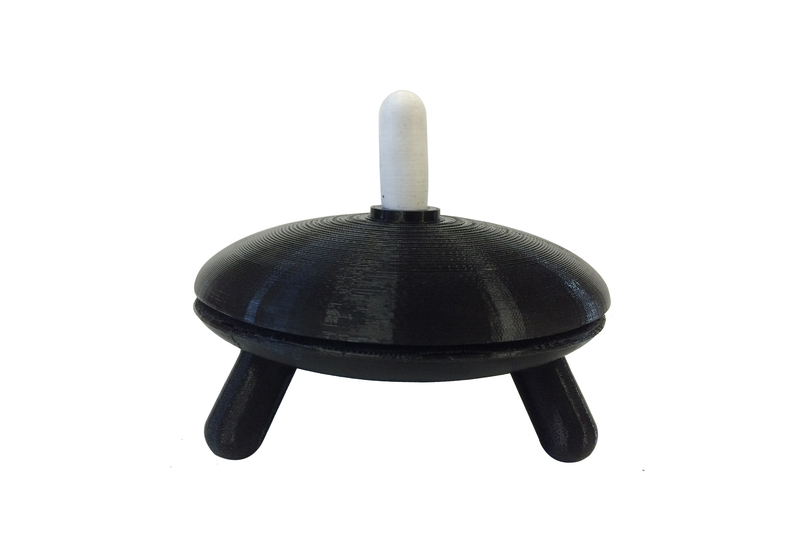 Prototype, 5. Test. Design Thinking and Human Centered Design are closely related terms. Design Thinking is Human Centered, and Human Centered Design is a close sibling to User Centered Design. These terms are often interchangeable. User Centered Design was popularized in the 1980’s by Don Norman’s seminal book, “The Design of Everyday Things”, in which he urged designers to consider the user experience throughout the entire design process, rather than employing top down “engineering” strategies, which are often framed around technical solutions and ignore the actual needs of stakeholders. Human Centered Design places a high value on design research methods that cultivate empathy with the user. Methods for visual thinking and storytelling are especially important for this kind of collaborative process. 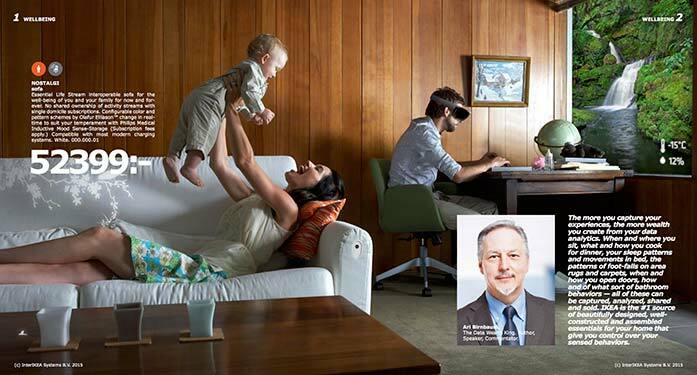 Participatory Design has its roots in the Scandinavian trade unions of the 60’s and 70’s. Participatory Design is the aunt or uncle of of Human Centered Design in the sense that it is an approach to design process that attempts to engage all stakeholders. 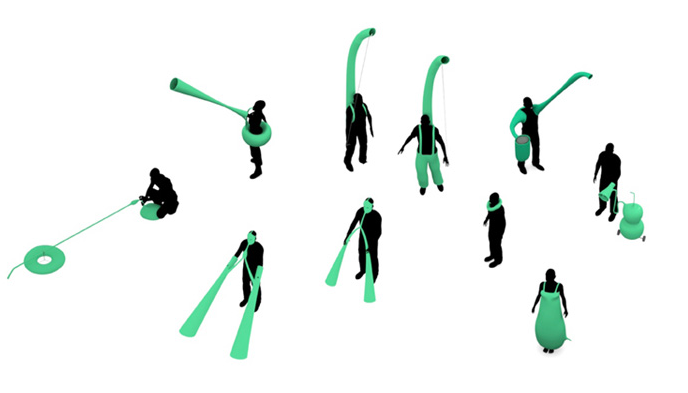 There is an explicit political dimension to Participatory Design. It aspires to democratize the design process, blurring the distinction between the designer (or engineer) as expert and the user as expert. Participatory Design attempts to coordinate the experiences and insights of all stakeholders in order to develop outcomes that benefit everyone. Early on, these principles were manifested in the design of public infrastructure and the built environment, but have since become grounding principles in the development of open source culture, and Internet culture more generally. 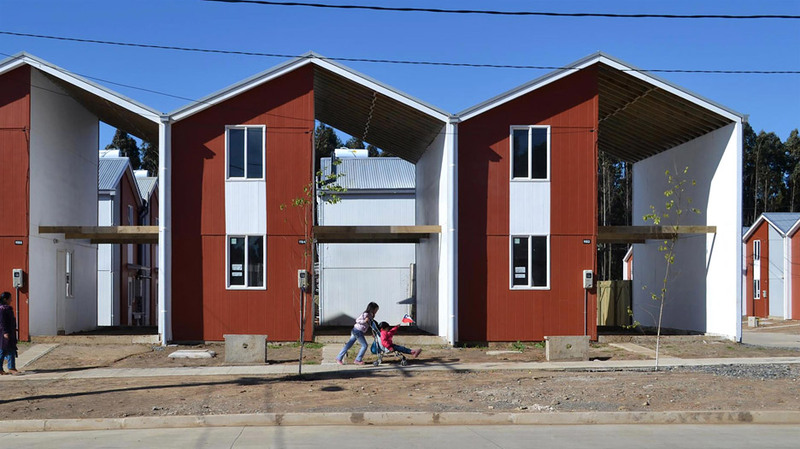 "Incremental Housing", is the work of Pritzker Prize winning architect, Alejandro Aravena. The architect leaves space, literately and figuratively, for the user to complete the project according to their needs. Affirmative design is problem solving, with design framed as a process that provides answers in the service of industry for how the world is. Critical design, on the other side of the page, is characterized as problem finding, with design framed as a medium that asks questions in the service of society for how the world could be. If Affirmative Design is problem solving, then Critical Design is problem finding, which is to say, it is a critique of the context and culture in which the designed object exists. In this way, this design strategy might be closer to what is traditionally thought of as art in so far as it functions as a critique of culture. Critical Design has its antecedents in Critical Theory, which emerged from the Marxist critiques of the Frankfurt School in the 1930s. This cultural critique takes the form of a dialectical negation against capitalism, expressing the commodification of art, design, and culture as a problem, in part, because it obscures an awareness of class consciousness. Critical Design is a creative strategy that establishes design as a medium for making visible that which is usually obscured in our daily interactions with the quotidian objects of our material culture, including the relationship between the object and the labor that went into its creation (i.e. commodity fetishism). Critical Design creates affordances for awareness, framing how we understand, question, and critique the society and culture around us? Discursive Design is closely related, if not synonymous with Critical Design. The term implies that the function of the object - what it does - is secondary to how it makes us think about the context in which it exists. The object is the site of discourse. These kinds of objects tend to be prototypes, resisting commodification and mass production. They often shock the viewer into a new awareness of the social context from which they emerge. Shiverbot is a project that arose from conversations which critiqued the commonly held notion that robots are necessarily instruments of human agency. Shiverbot shivers when it is cold, not to provide utility for any user (beyond itself), but as a response to the conditions in its own environment; as a manifestation of its own experience and "desires". Speculative Design is another sibling to Critical Design and Discursive Design. However, Speculative Design is explicitly oriented towards future scenarios. User scenarios are an important method found in many of these design strategies. These kinds of scenarios allow us to imagine things not as they are, but as they might be. They allow us to ask questions. What does the object do? For whom? Where does it do it? When? How does the object do it? And why? Science allows us to make predictions. Fiction allows us to speculate. Throughout much of the late 20th century and early 21st century, Science Fiction has given us a glimpse of a future that did not yet exist. Design Fiction draws on the power of storytelling for making speculations concrete. In this way, the prototype works in much the same way a prop in a movie might (i.e. diegetic prototype), creating affordances for the behavior of the characters in the story, and responding to the context of which they are a part. Positive Sum Design is an emerging design strategy that draws on empathetic engagement with all stakeholders to design affordances for win/win outcomes, and to eschew zero sum bias. 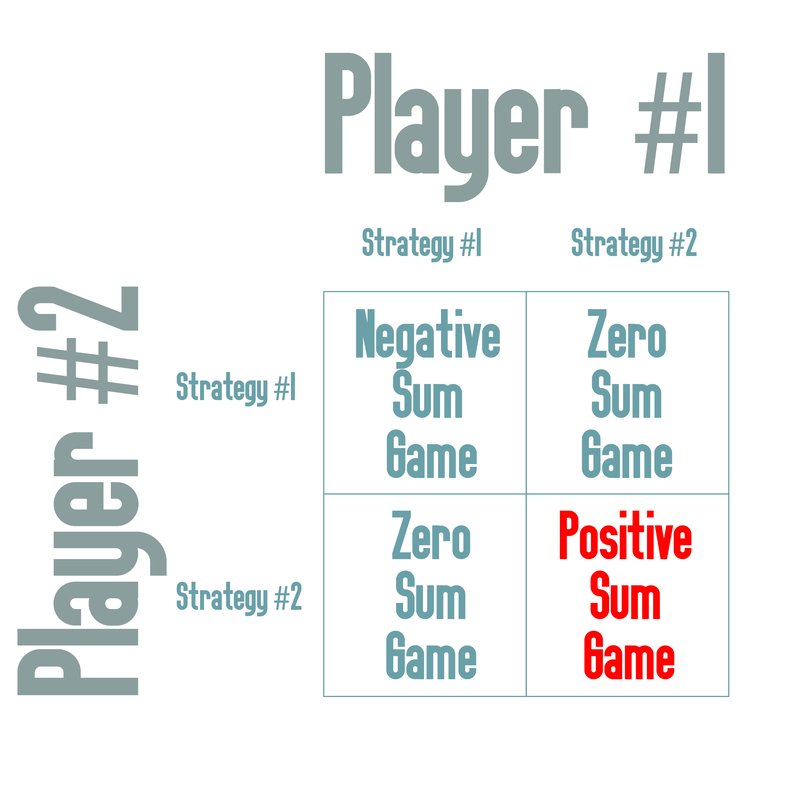 Positive Sum Design borrows the tools of game theory and behavioral economics, such as payoff matrices, to help designers consider the strategies that determine the motivations and behaviors of players/users. Positive Sum Design challenges designers and stakeholders to “reframe the game” in order to create more value for everyone. It is a design strategy that draws on all of the aforementioned strategies. Positive Sum Design begins with premise that our ethics are grounded in our creative capacity for understanding the mutability of constraints. - "An Introduction to Positive Sum Design"